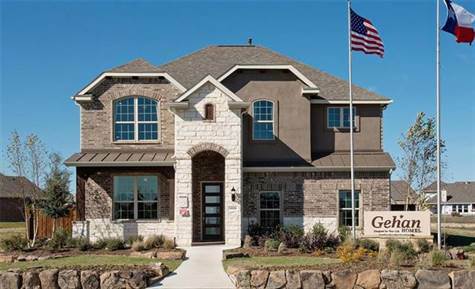 Don't miss the opportunity to own a stunning Gehan MODEL HOME situated on a HUGE oversized homesite with tons of upgrades! This model home is approximately 3050 sqft which includes 4bedrooms, 3.5 baths, executive study, upstairs game and media rooms, and 2-car garage! Rich hardwood flooring flows throughout most of the downstairs with additional upgrades including surround sound, security system, stainless appliances, upgraded granite countertops, 42in kitchen cabinetry, and spacious backyard covered patio with outdoor kitchen! Oversized fenced backyard is fully landscaped with sprinkler system, beautifully landscaped front yard, and sits just across from park area! Too good to be true, this home is a MUST SEE!